It's been quite busy recently for Oxford Is Heaven. I was featured again on the front page of Etsy earlier this week and did an interview for Designers4Design. Here are some of the shoes I've been working on. Four of these pairs are custom orders! My Shoes in the MALL?!? This store in a mall in NY wants to carry my shoes! Pretty crazy! This is on its way to me! Which is very exciting since I won't have to wait for natural light to photograph my projects anymore! 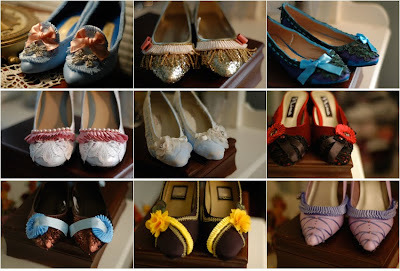 Also, I'm in love with these shoes by Eidia Lush and her whole site concept. I think I've found what I want to be when I grow up! OxfordHeaven shoes on the Etsy blog! 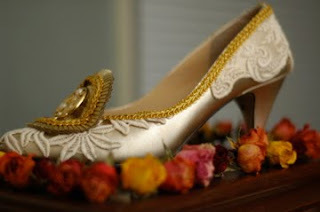 RKP's shoes were featured on The Storque!! 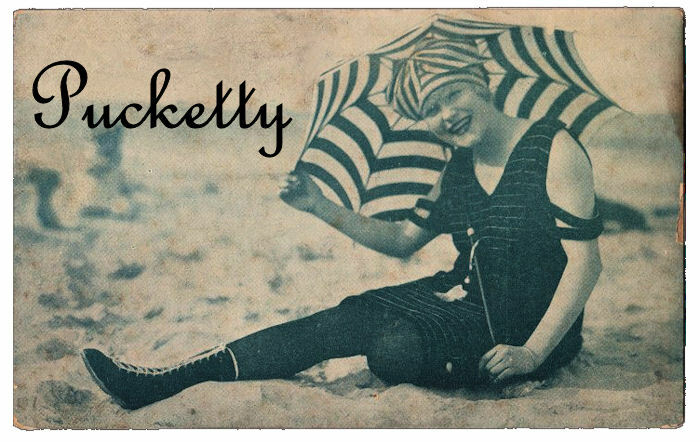 - Etsy's handmade blog - in a posting called "Below the Belt." 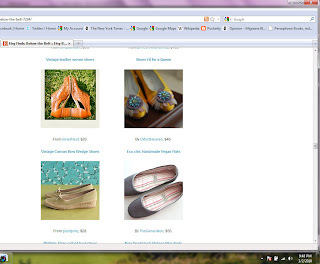 Here's a quick screenshot (click to enlarge) of the shoes in the original post, along with some other great finds from Etsy sellers. Although that particular pair of shoes is now sold, there are still a few pairs in the shop, so take a look. If Spring feels far away to you (it certainly does to me - right now it is snowing in the South!! 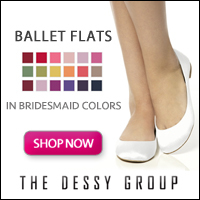 ), then shoes in fresh, pale colors might be just the thing.